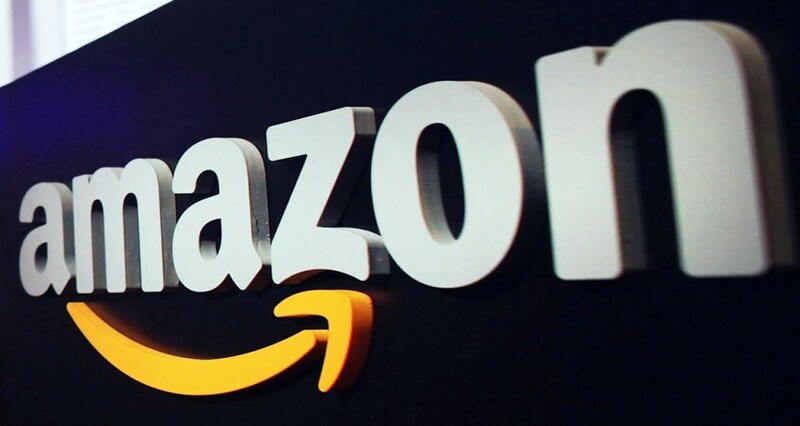 A survey of 1,000 U.S. consumers has found that Amazon just edges Google as the first place people search when they’re looking to shop. 38% of shoppers started with Amazon, compared to 35% on Google, while 21% went straight to another brand or retailer website. There’s more good news for Amazon, as among those who use Google, 41% of them go on to click an Amazon link anyway — cementing the retail giant’s position as the shopping destination of choice. eBay has announced that it’s joined Google’s Accelerated Mobile Pages project, launching around eight million AMP-enabled pages across its site. They’re only available on mobile for the moment, but desktop is expected in “the next couple of weeks.” It’s a major move for AMP, which until now has mostly been used by publishers, and this reflects Google’s ongoing intent to spread AMP beyond the world of publishing alone. It’s a good time for webmasters to look at AMP again and see if it’s time to integrate it into their own sites. This entry was posted in SEO News and tagged AdWords, Amazon, AMP, Google. Bookmark the permalink.